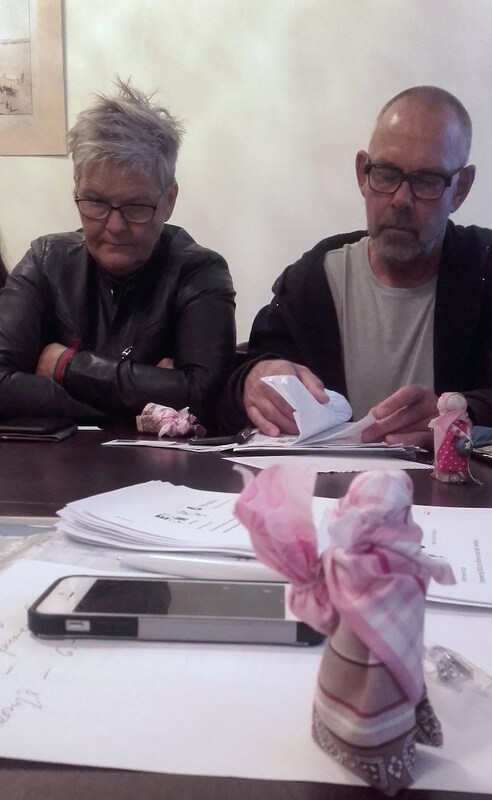 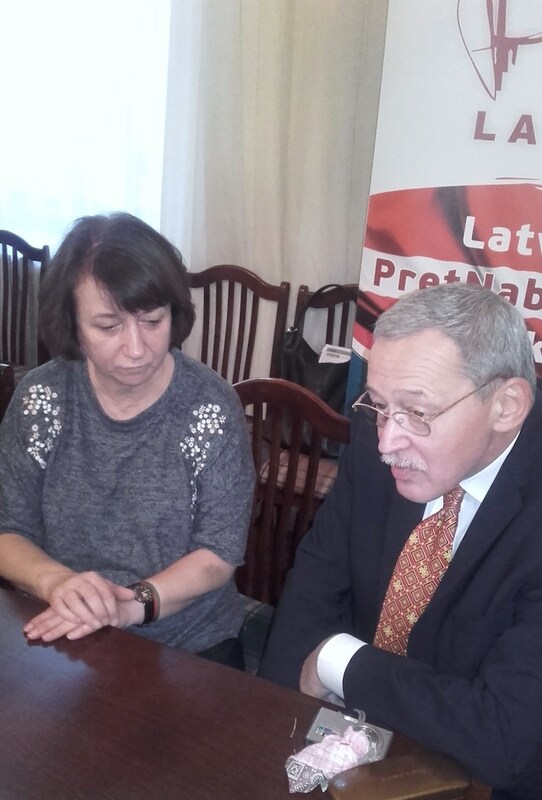 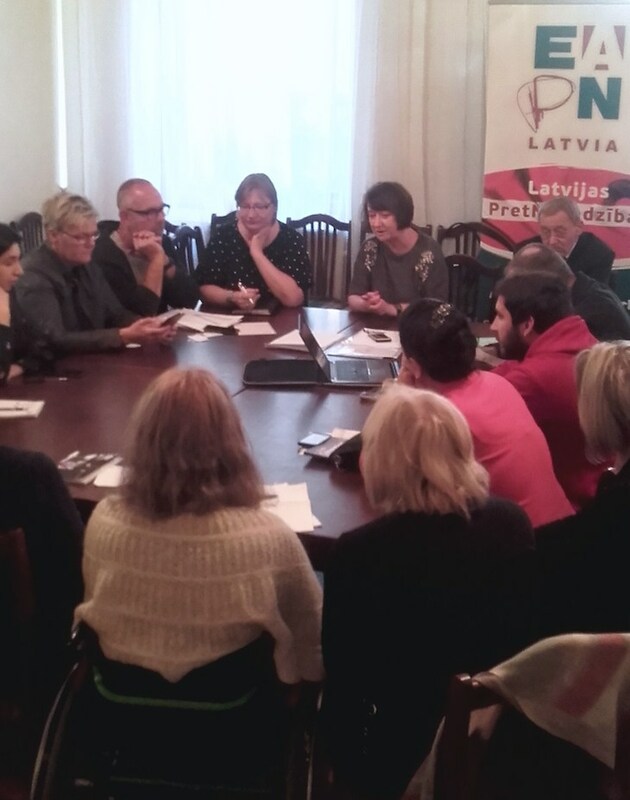 On October 26th at the Latvian War Museum was held an evaluation of the EAPN-Latvia project activities with participation of NGO experts from Russia, Belarus, the Czech Republic, Poland, Lithuania and Denmark. 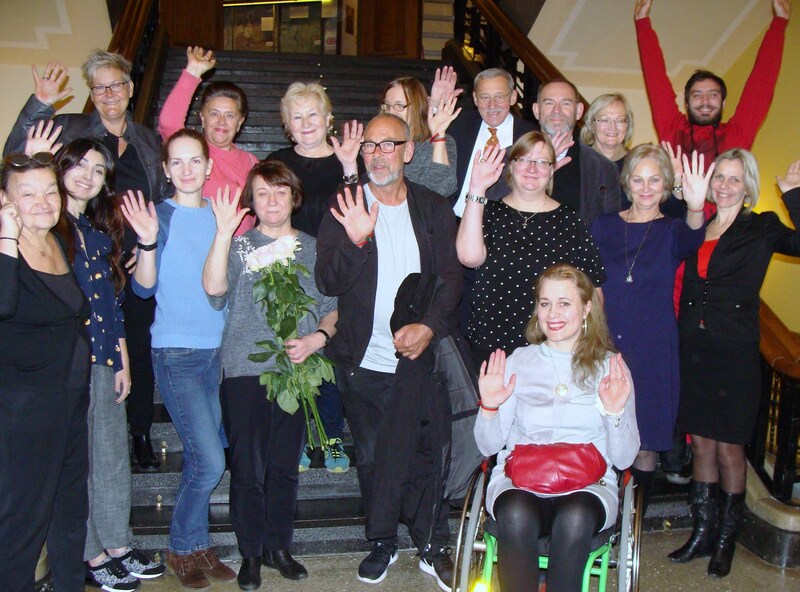 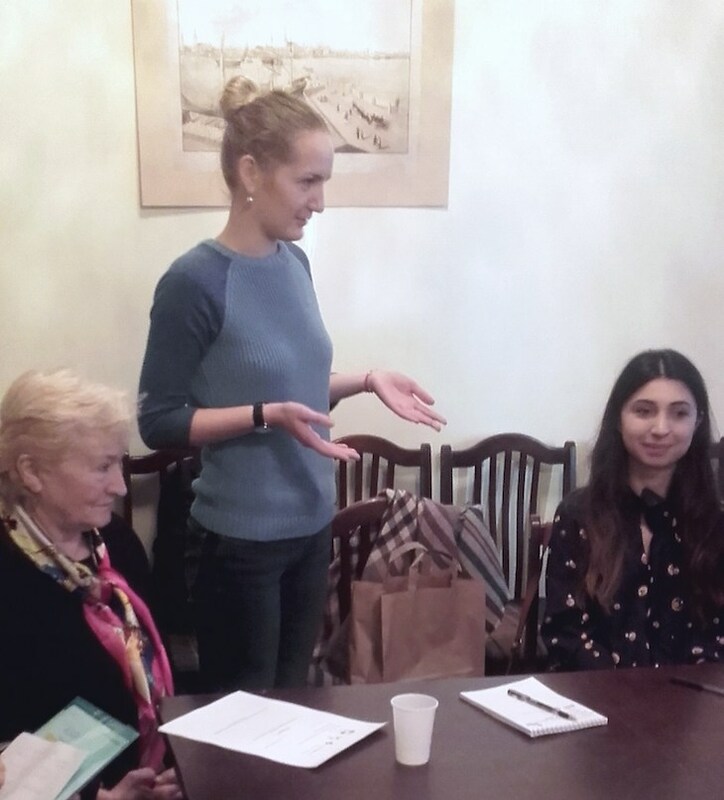 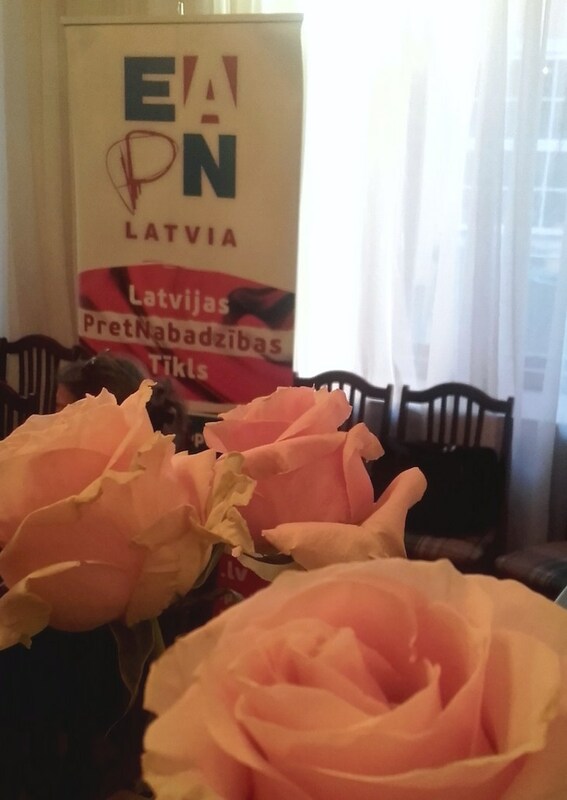 EAPN-Latvia was represented by the project coordinator Laila Balga, as well as the NGO experts Elīna Ālere-Fogele, Baiba Giptere and Ilga Liepiņa. 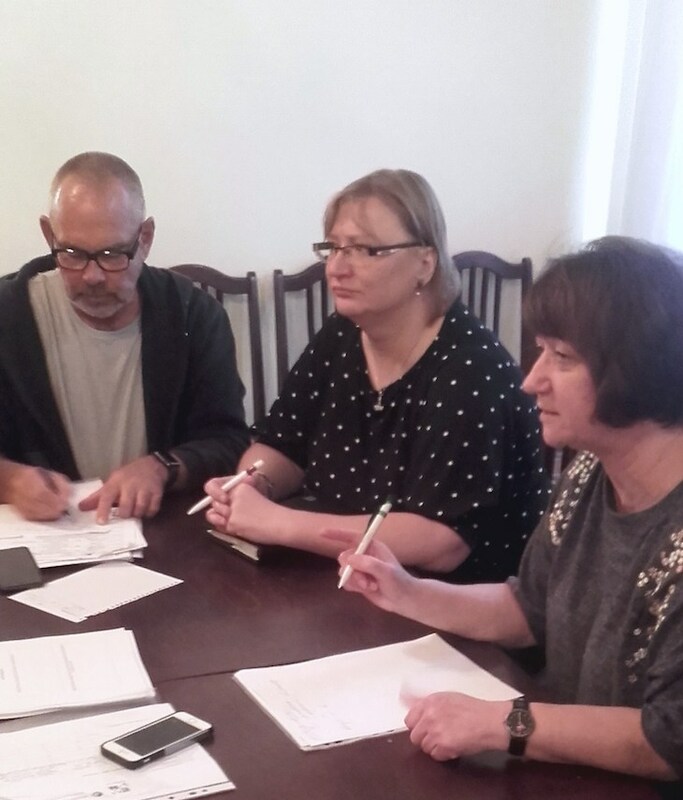 The information on project activities was widely distributed on social networks.